Customize and upgrade your Telecaster, instantly. With over 150 combinations available, you can select your options, and we’ll wire it up just how you like it. Installation involves soldering a few wires into place. As always, we only use the finest-quality USA-Made parts we can find. We can wire up an output jack, or pre-install our Volume Kit for a few extra bucks! You can add functionality to your tone by adding a Push Pull Pot on your Volume Pot. Our Pre-Wired Telecaster Control Plates are designed by you, and built by us. 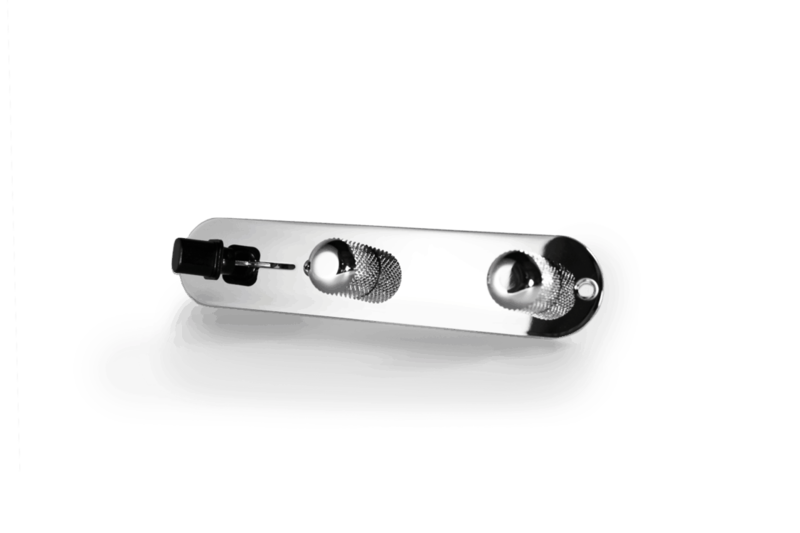 Our Chrome Prewired Control Plates come loaded with the highest quality materials available – from CRL® and Oak-Grigsby® Switches, to CTS® Pots. 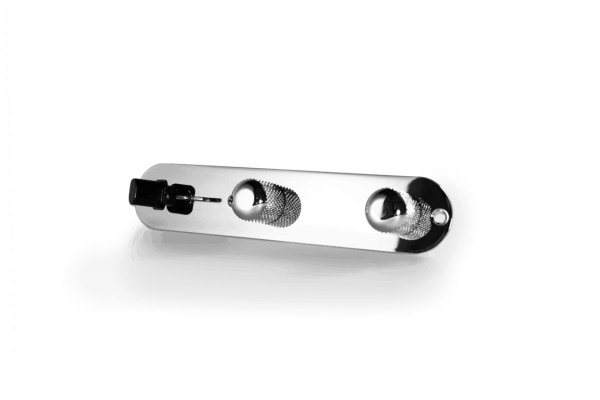 Of course, all our parts are made in the USA and are assembled and wired by hand in Richmond, VA.
We offer Chrome Telecaster Control Plates, and Aged Nickel Telecaster Control Plates. Aged Nickel Telecaster Control Plates all have a unique patina to them to make them look slightly reliced and older. Due to the aging process, each Aged Nickel Telecaster Control Plate is unique, and no two are alike. We can wire up your Tele Control Plate a couple different ways: Normal Orientation and Flipped Orientation. Normal Orientation: With a Normal Orientation Telecaster Control Plate, your switch is closest to the headstock. Flipped Orientation: This Control Plate is oriented with the Switch closest to the Output Jack, and the Volume Pot closest to the headstock. This is great for those who love to utilize volume swells. 3-Way CRL: This will give you normal Telecaster functionality – Bridge Only / Bridge – Neck / Neck Only. 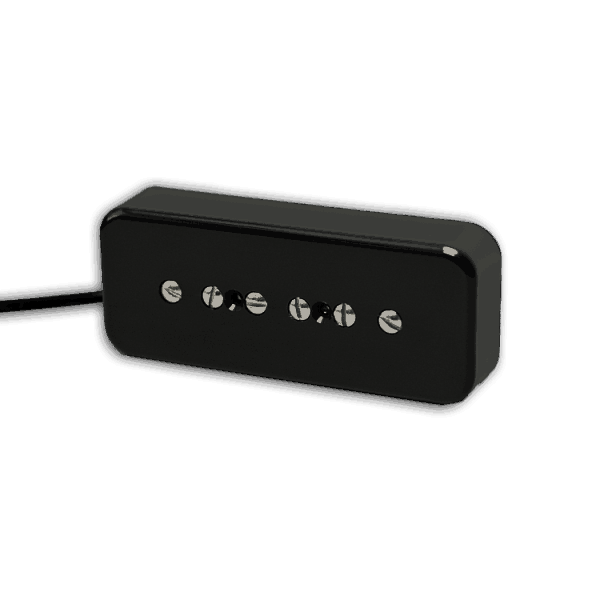 5-Way CRL: This is perfect for Nashville Telecasters, with 3 pickups. Choose 250K Pots if you have single coil Telecaster pickups, or pickups that are brighter in nature. 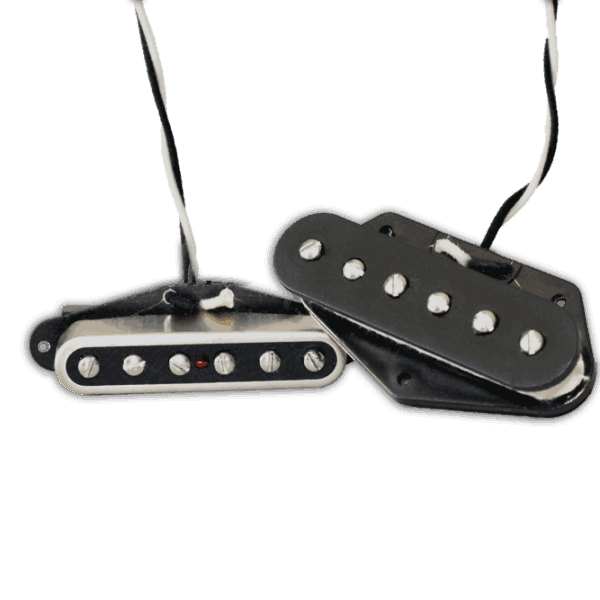 250K pots will make darker sounding pickups too dark and muddy. 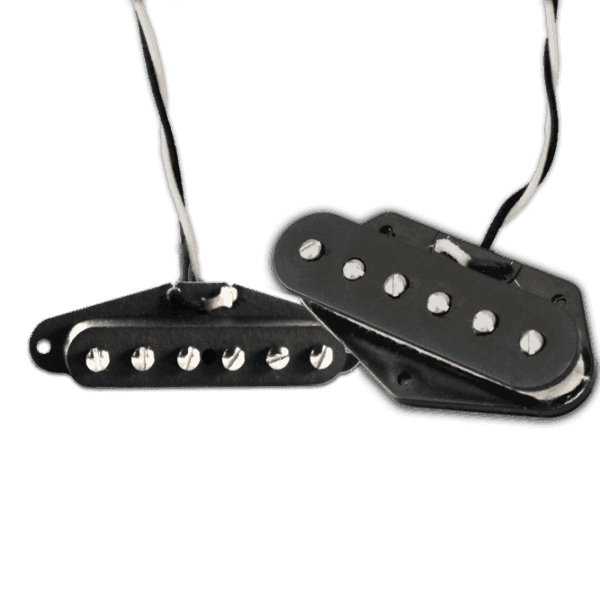 Choose 500K Pots if you have Humbuckers, P-90’s, or other dark-sounding pickups. 500K pots will make single coil Telecaster pickups sound too shrill. Read up on our Tone Caps here. .02 mfd sounds great on most Fender guitars, and will give you a medium roll-off in tone. .05 mfd will offer a much deeper and darker roll-off than .02. Magic Cap: This is a very low capacitance cap (.0015 mfd) and really only works on the Bridge Pickup only. The effect is extremely subtle – not like a normal cap. It tends to make treble strings sound slightly fatter. We can add on some cool push-pull modifications to your control plate to make your tone unique. For an explanation of the Bright Switch, click here. The 2-Tone Cap Modification allows you to have 2 tone caps on your guitar at the same time. If you want this, please let us know in the “Order Notes” field on the checkout screen which cap you want when pushed down, and what cap you want when pulled up. How long will my Control Plate take? Please give us 5 days to build and assemble your Control Plate. All orders are built to order and wired by hand. Can you wire it up without the Chrome Plate? As it turns out, No. If this matters to you, you can pull out all the wiring once you receive it to put it in your own Control Plate. It’s just too time consuming and unsafe to ship without a solid control plate holding everything together. Can I return my Control Plate? No. Since these are so custom and made to order, all Telecaster Control Plate sales are final, and not available for exchange or return. What if I don’t see exactly what I want? Use the “Notes” field on the checkout screen to type in any special requests. 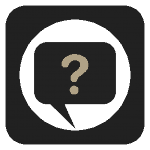 Use this field to describe how you want it wired as well, if you want anything customized. We’ll make it to your specs. Do you offer different knobs and plates? We can special order these – please add 2 -3 weeks to your order. Check out our downloadable installation guide here, with all variations explained. Replaced the plate from an 81 Tokai breezy sound Tele. The Fralin arrived looking like a work of art compared to the original soddering work. The .02 tone cap seems just right to me. I appreciate all the Fralin YouTube vids on tonecaps, learned a lot. Got this to complement my Frailin Blues Specials. The controls feel high quality, there is no loss of sound dailing the volume down and every position on the tone knob is useable. Got the aged version which goes great with the brushed nickel on the neck pup. Looks and sounds like a million dollars now! Perfect. The control plate matches the pickups I bought for quality and they are a requirement for anyone who has a telecaster. The push/pull pots are great and I wish I had the same ones on my PRS…now there’s a thought, maybe I should just order the pots. I’m just blown away by how smooth and solid everything feels! The 5-way Telecaster control plate worked perfectly in my Hybrid Tele, in which I had added a center humbucking pickup. EXCELLENT work and components helped make a TROUBLE-FREE transition. I am impressed! Excellent craftsmanship. Easy to install and works great. I will certainly be a returning customer. Finally That Darned Selector Switch is Out Of The Way! As advertised, it dropped right in my American Made Tele and sounds great with the tone cap option. Most important though is I don’t bump into that friggin selector switch when reaching down for the volume pot with my ring finger while playing. Worth every penny! I bought my American Standard Tele new In 94, since then it’s seen a lot of miles, a lot of bars and three different cases. Just like me it needed a little work so on advice from other players I called Fralin Pickups. It was a big surprise when a real live player/tech answered the phone on a Saturday afternoon and help me decide on what I needed for my old friend. Eight days later I was installing the Fralin reverse pre-loaded Tele control and the Blues Special pickups. If you can make coffee you can install these controls and pickups. It took me an hour from tear down to tuneup, I plugged straight my Vibrolux, my beloved Tele is born again and I joined a gym. Thank you for the new life. I had to get 500K pots to go with P.A.F. humbuckers, and I also wanted to flip the controls, so I went with the Fralin pre-wired control plate. It made it very easy to swap everything out and connect the new pickups. Some quick soldering…screw everything back down and give it new strings…done! Wow! This is a great mod if you really want to add another sound to your Tele. I paired the setup with a pair of Analogman Big T Fralin wound pickups. It was very easy to install, even as a novice solderer. I wouldn’t hesitate to buy the same setup again! Very pleased! Exceptional. Your Pre-Wired Tele Control Plate, along with Your High Output, Hybrid +5% Tele set are Outstanding. Both the neck and bridge have all the grit, spank and sustain you could ever hope for and clean up wonderfully when you back off on the volume or pick lighter. High quality build. Top quality pre-wired control plate! This was done so professionally and helped me finish my guitar build quickly and easily. Great change! Love the reverse layout. I no longer need to worry about accidentally hitting the switch while playing and the series/parallel choice really adds a new tool. Great customer service! It is great to talk to people that know what they’re doing. Solid wiring, well prepped, easy install for great sound. Thank you Lindy for your personal guidance on gaining the sound I strived to achieve. Love the tonal options with the 4-way switch. The push pull tone mod is nice but it turns very easy, I wish it was a bit harder to turn. Also when the switch is in the neck position it is right up against the tone knob, so when you reach for it from the top on the fly you’ll tend to bump it and roll the tone towards zero when switching to bridge position. So I started to reach for the switch from the bottom, that way when you bump the tone knob it will roll towards 10. Besides those couple of minor things Lindy and his guys are great to deal with! Lots of Control! This control plate adds a temendous amount of range of tone control over the standard setup which yields three distinct voices. This set up adds an extra dimension of control over the sound you are looking for. 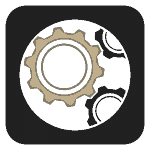 It fills in the gaps the standard setup provides and the transitions from one setting to the next are very smooth. Well worth the cost. Really well made! Top quality switch and the pots are smooth with not much resistance. The wiring and soldering is superiorly done, and it saved me time! I highly recommend ??? Doing surgery on your best girl might turn you off, but actually it’s no problem. I made better, more solid connections then they did at the factory and you can too! BTW ..The wiring you get with your control plate is such clean work, and just made it easy to add pickup, output and ground wiring. 1. Get a 40 watt soldering iron, it’s easier to solder on to the pot this way. a 25 may not get hot enough and you might fry your pots. 2. The plate supplied may not fit exactly (We are talking less then millimeters here), so use your old plate. The one supplied was off just a little and I just transferred it all to the old plate…No biggie! 3. Protect your guitar, I didn’t have anything, so I taped some 3/5 cards around the control plate hole. Blue painters tape will work almost as good….Uhhmmm…That was a joke..
4. Make sure a drink is nearby…Especially if this is your first time! Haha…Anyway, my Tele sounds sweet and I’m glad I did this mod.. This Customer added no additional comments. Customer added no additional comments. Ordered and received within two weeks from USA to Northern Ireland. So pleased that I spoke to Lindy, and took his advice. The reversed orientation and 4 way switch has transformed by G&L ASAT. Also bought the BS Tele pickups and they are incredible compared to the stock MFD G&L pickups that the guitar came with.